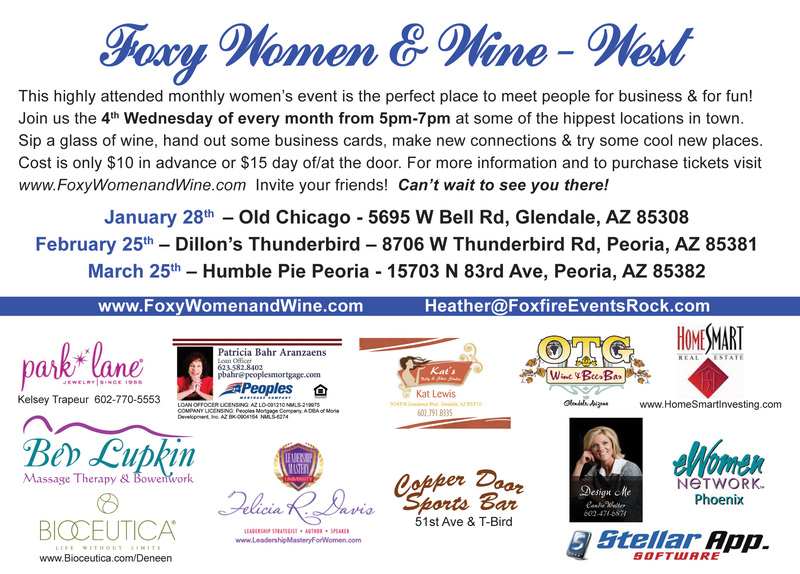 Foxy Women & Wine WEST – Humble Pie Peoria – 15703 N 83rd Ave, Peoria, AZ 85382 – This highly attended monthly women’s event is the perfect place to meet people for business and for fun! 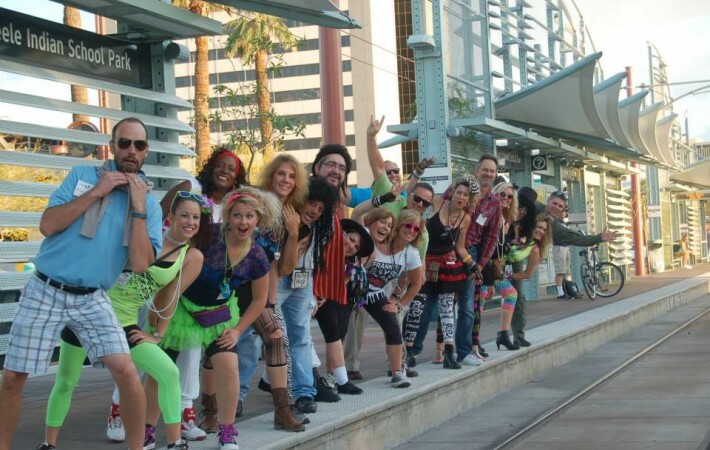 Event is held on the 4th Wednesday of every month from 5pm-7pm in some of the hippest locations in the west valley. 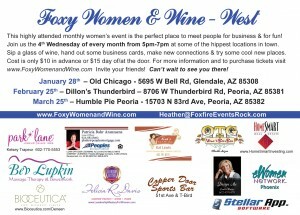 Sip a glass of wine, hand out some business cards, make new connections & try some cool new places. Don’t have a business of your own? No worries! 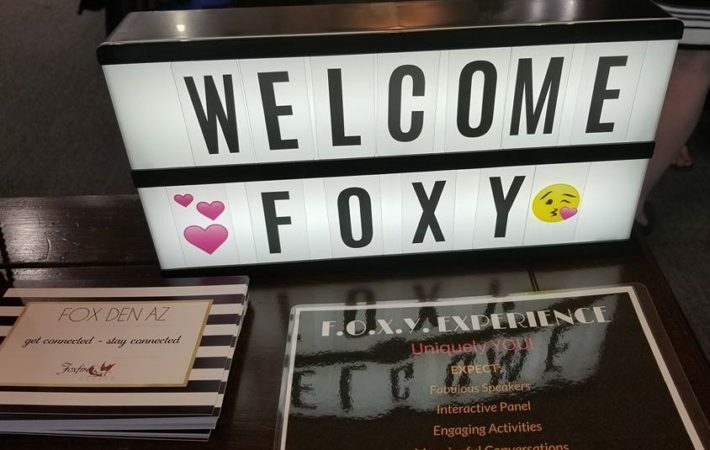 Join us anyway! 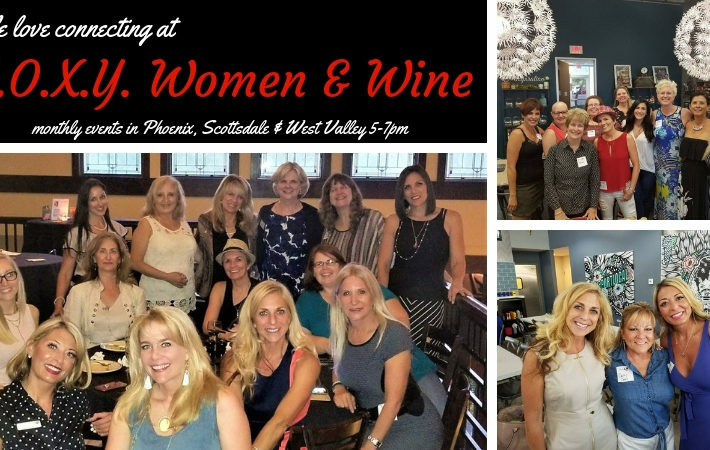 This is a very social & friendly group of women! Cost is only $10 in advance or $15 day of/at the door and includes a chance at door prizes. 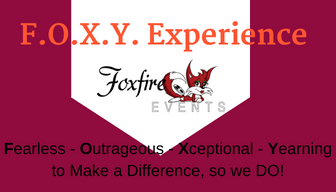 Purchase tickets here online & your name will be added to the guest list. Can’t wait to see you! Invite your friends!